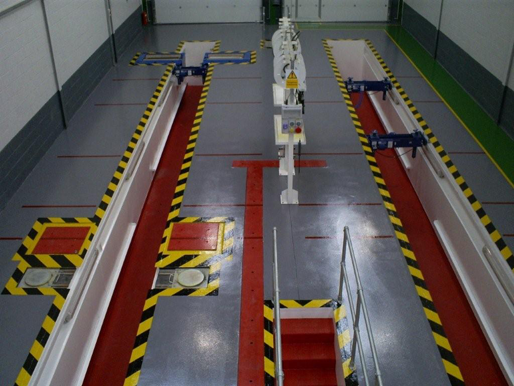 State of the art workshops. 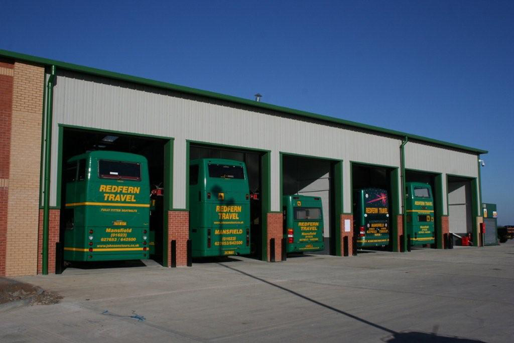 MOT Bays for all classes - Lorrys, buses, coaches and trailers. 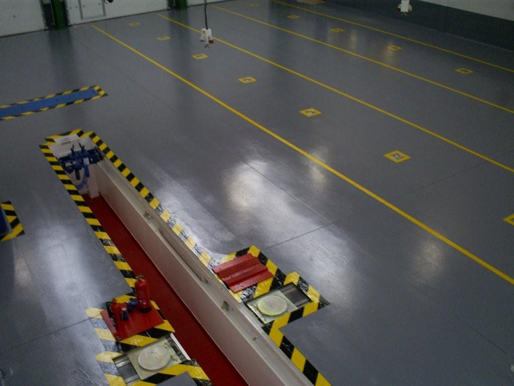 Lorry in our MOT testing bay, which also tests cars, vans, limo's and motor homes. 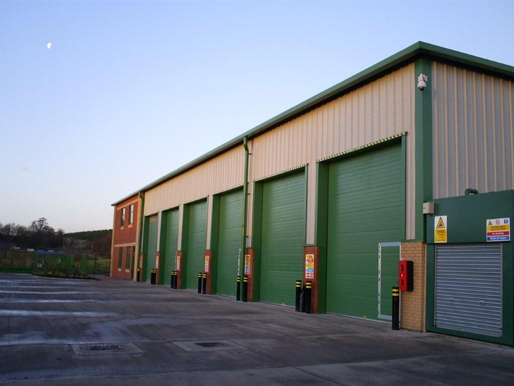 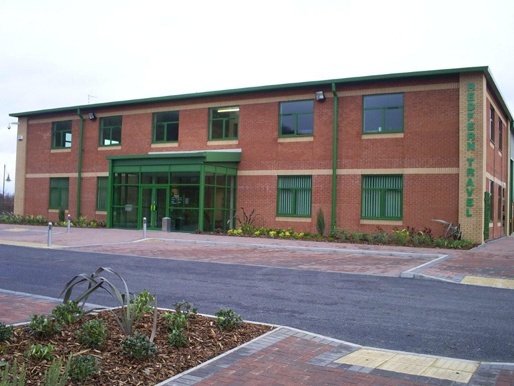 MOT Bay for testing cars, vans, limo's, motor homes and large vans. 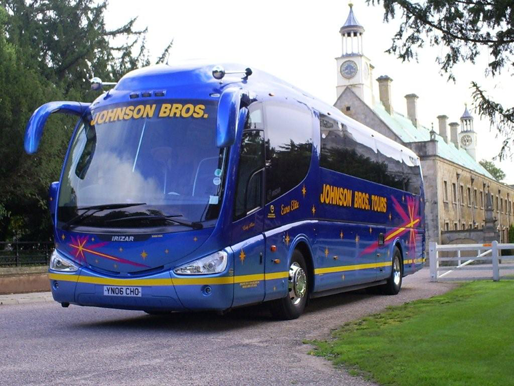 Luxury coaches operated by Johnsons Brothers Tours for British and continental coach tours - www.johnsonstours.co.uk. 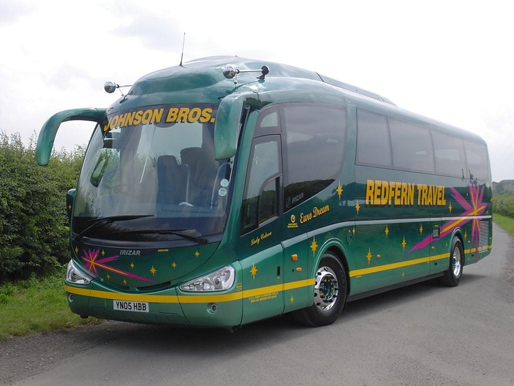 Luxury coaches operated by Redfern Travel, specialist in French Rivieria Coach Holidays - www.johnsonstours.co.uk. 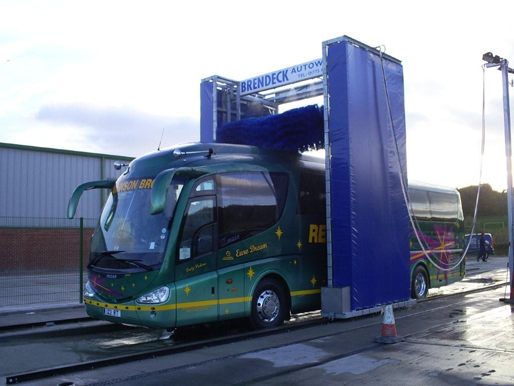 State of the art vehicle wash for coaches, lorrys, vans and buses. 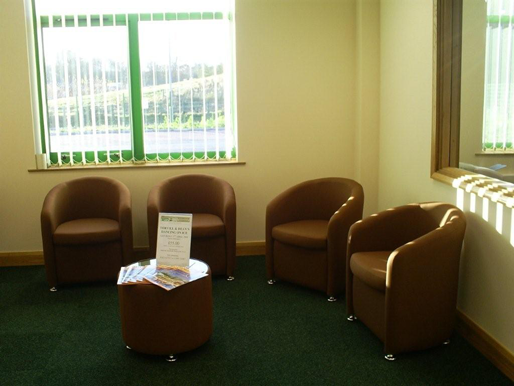 Ring for details and prices.